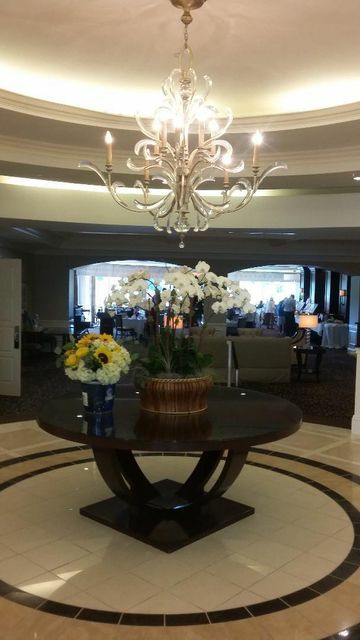 The Fountains is a country club with houses, townhouses and condos in Lake Worth, Florida. The community is located on 865 beautifully landscaped acres within a prestigious and superbly maintained gated golf community. NO MANDATORY MEMBERSHIPS just voted on by community! The two championship golf courses were designed by world renowned golf architects Robert Von Hagge and Bruce Devlin. The 1,200 sq ft Golf Pro Shop offers the latest in golf apparel and PGA Professional services. Tee times can be made over the internet. The courses were designed and built in the 1970s by Von Hagge/Devlin. Total distance on each course ranges from 5,200 to 6,800 yards, depending on which of the five tee boxes you choose. There are putting greens, pitching areas, bunkers and the expansive driving range that extends more than 300 yards. The tennis complex offers 12 Har-Tru surfaced courts. The two contemporary pro shops, one for golf and one for tennis, are stocked with the latest fashions and equipment for men and women. There are tennis-specific training programs. The 8,000 square foot state of the art fitness center offers the latest workout equipment, massage rooms, sauna, steam room and locker rooms. Aerobics classes, Pilates and individual training sessions, with a staff of licensed personal trainers, are available. There is state of the art cardiovascular equipment, a full-circuit of Cybex resistance machines, a free weight area personal training, aquafit personal training, aerobics, aquacise, yoga, stretch and flex classes, holiday walks and healthily lifestyle lectures, plus an annual health fair. The Fitness Staff includes three certified personal trainers, who will design golf fit and tennis fit programs for Members wishing to improve their games. Spa services include massage and reflexology. Children's aerobic class and activities are offered through the holidays at the new playground located adjacent the Tennis facility. There are casual and formal social activities to suit everyone with a casual and more formal dining room. The Pub boasts a huge, well stocked bar area that overlooks the golf course and beautiful fountains and sunsets. Card rooms for men and women are always busy, as are couples card events at least two evenings each week. Entertainment is provided year round with spectacular theme nights, dinner dances, theater trips and show nights. 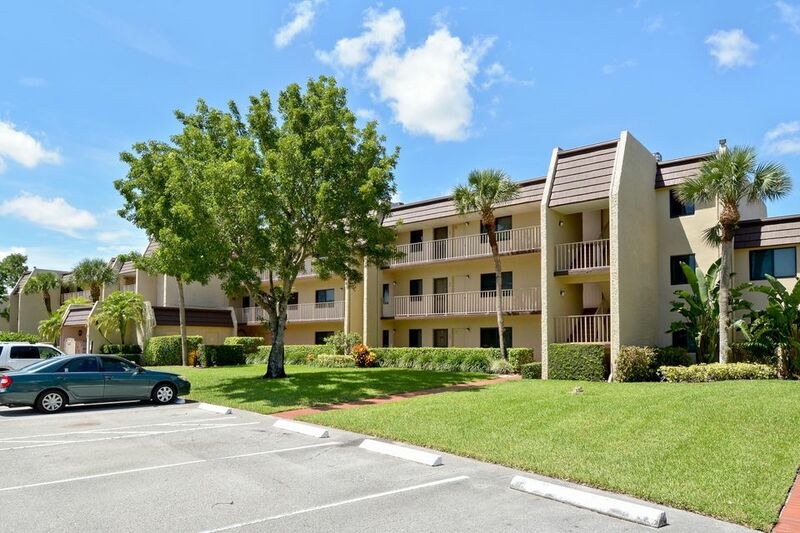 Location is Jog Road, north of Lantana Road, near airports, turnpike, I-95, shopping and entertainment. For more information, email marilynfjacobs@gmail.com or call/text 561-302-3888.